The strategy to save collapsing exports includes improving quality of products, transport and logistics development and reviewing agreements. "Egypt's exports are under threat due to the lack of vision or clear strategies" said head of the Federation Ahmed Al-Wakil. He added that the Ministry of Industry and Commerce undertook protective measures that didn't prove successful in other countries and affect investments negatively. FEDCOC's plan includes reviewing some free trade agreements, establishing logistic zones for Egyptian products in main markets and opening new markets. Other important sectors that need development include the transport and logistics mechanisms and reducing their costs. The plan also focuses on improving the Egyptian standards to protect the local products and the consumer from low quality products. Improving the standards of our products will enable it to enter new, big and competitive markets. Al-Wakil added that Egypt doesn't make the best use of trade agreements, thus FEDCOC is now studying those agreements and the countries involved in it. These studies examine the imports of these countries, their customs' rules and the required characteristics of their imports. FEDCOC will connect the Egyptian producers with the importers in those countries through agreements with their chambers of commerce and participation in international fairs. 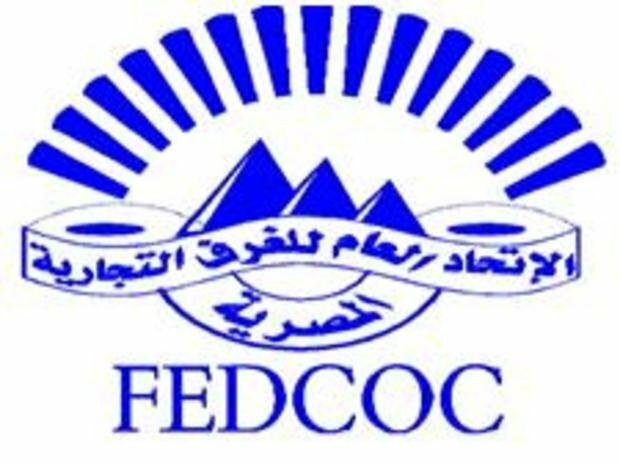 FEDCOC stressed its commitment to the campaign to support Egyptian products that it launched 2 years ago. 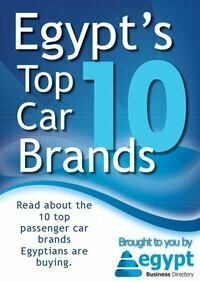 The campaign aims to market quality products made in Egypt that are sold for competitive prices.